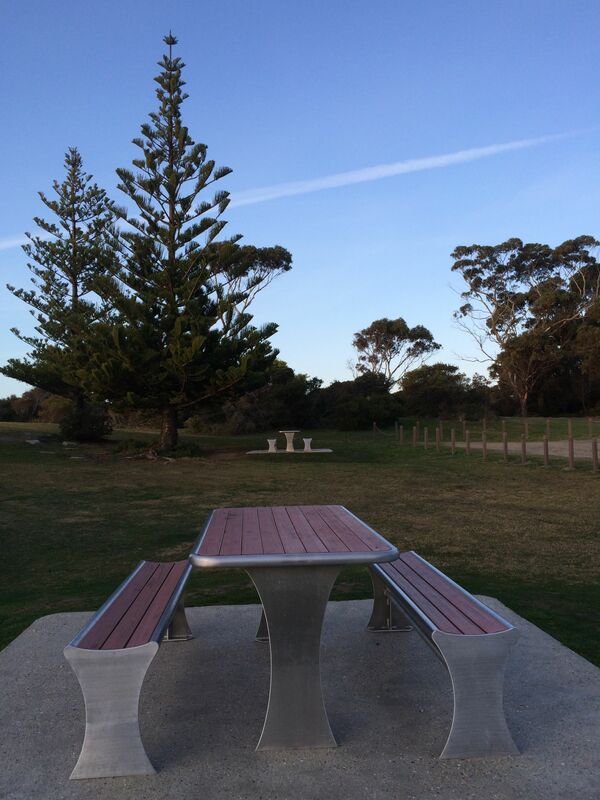 This month the theme is metal benches. 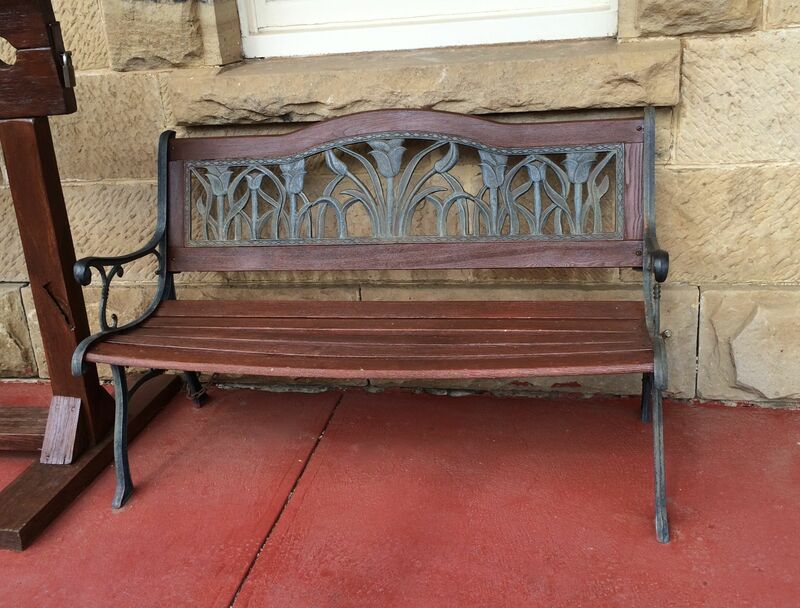 Two from Richmond, Tasmania, both benches sit outside a pub. 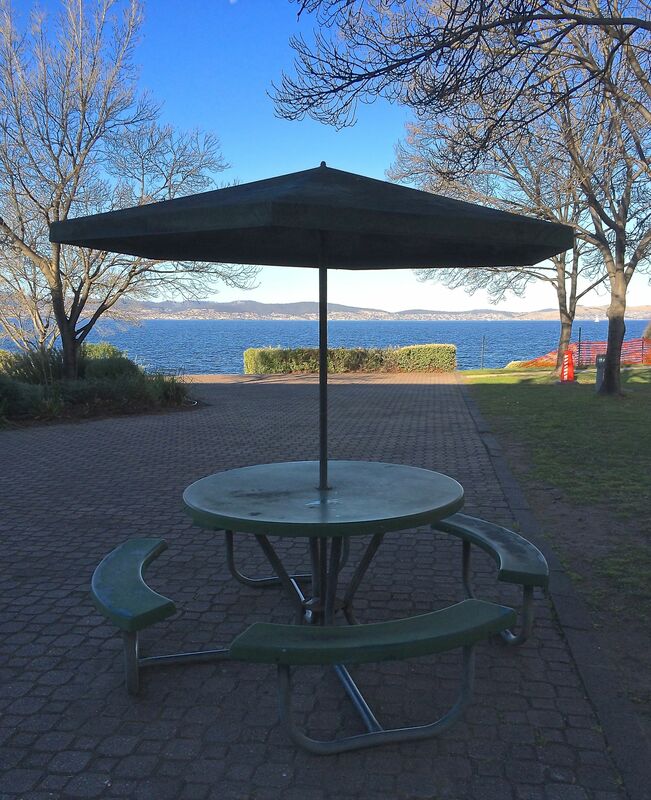 Also a couple of picnic benches, one with a metal umbrella. Thanks Ruth! The Aussies seem to like their bath benches! 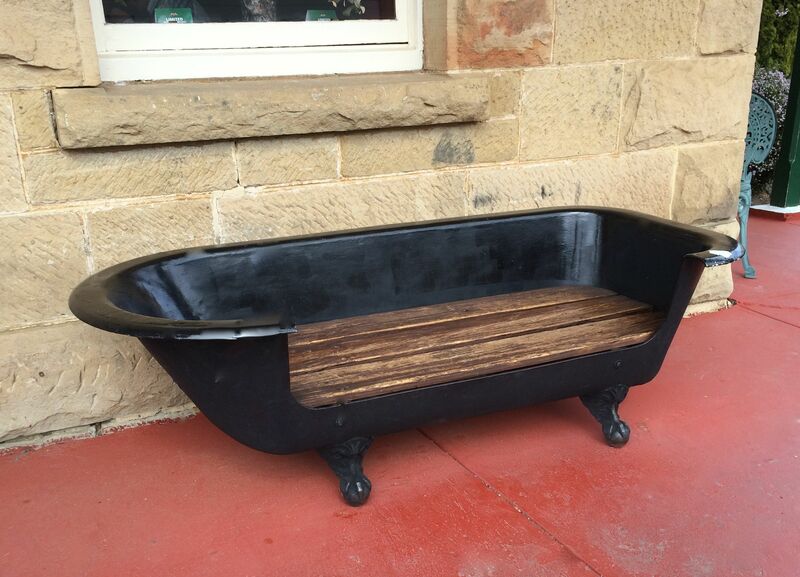 Jude, I think this is the same bath bench that Pauline posted a month or so ago. But we were in Richmond today and I couldn’t resist a photo.